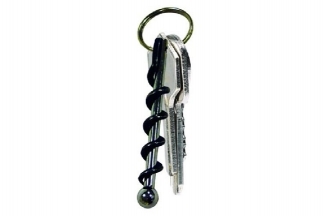 Never be without a wine bottle opener again! 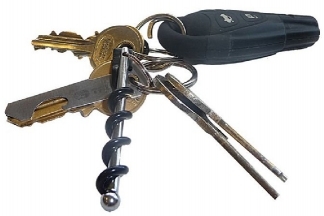 This is the smallest fully working corkscrew in the world! 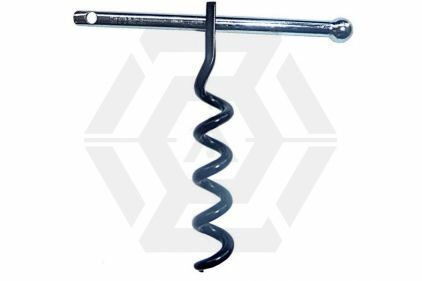 A solid 4mm bar of 422 grade stainless steel with a ball bearing on the end, passes through the centre of a full size corkscrew helix, to create a beautiful and highly functional personal corkscrew for all wine lovers. 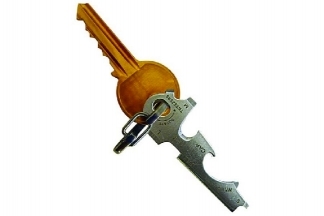 The two parts are then locked safely together with a split ring so that this tool is inconspicuously available to use to open a bottle of wine - at any time. 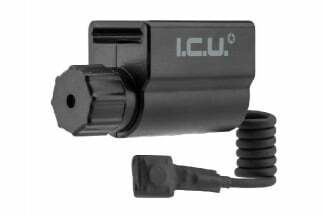 It can be attached to your key-ring, placed in your bag, or even hung around your neck. The system time now is 7:33:17.